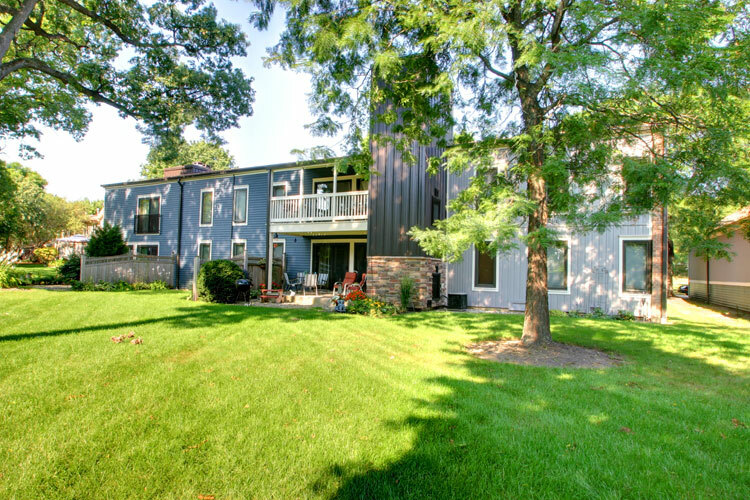 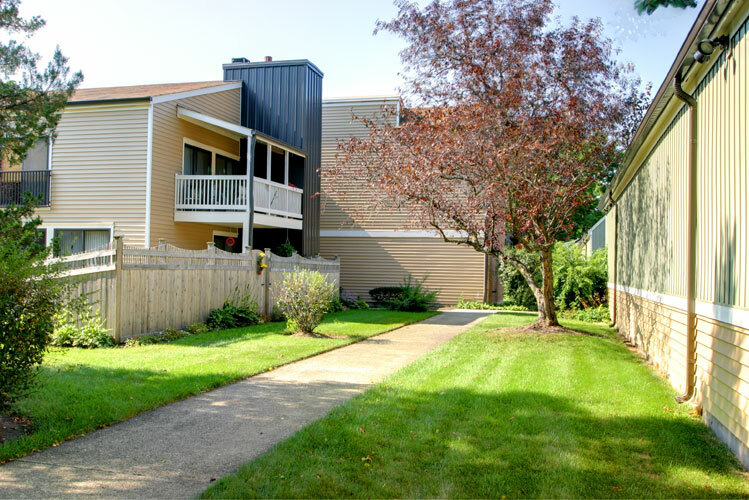 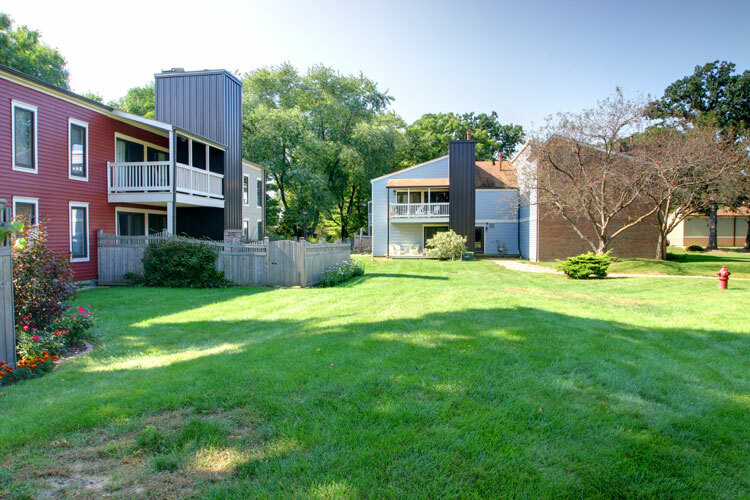 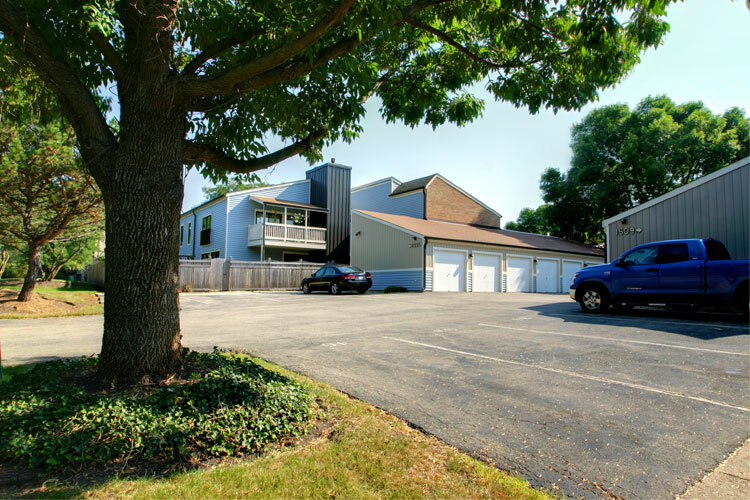 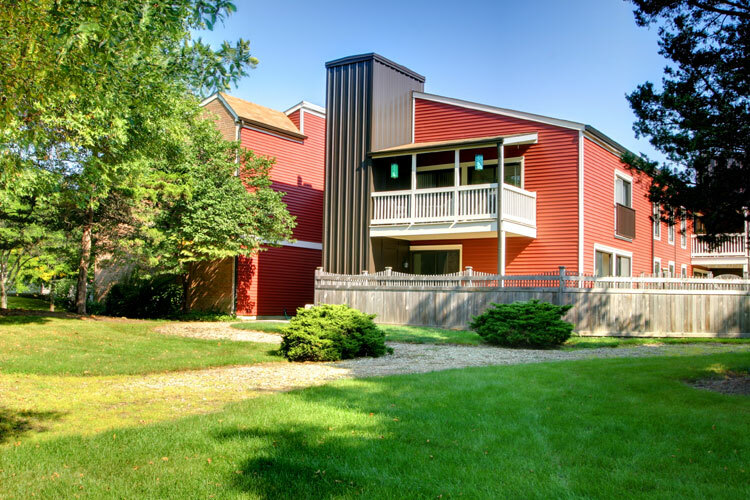 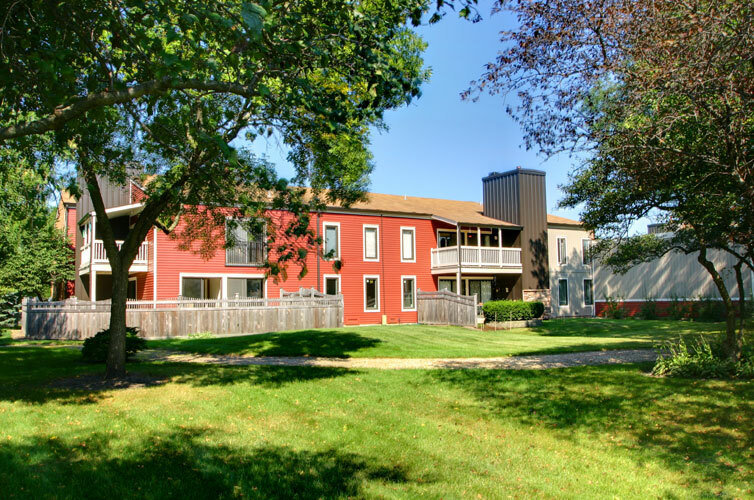 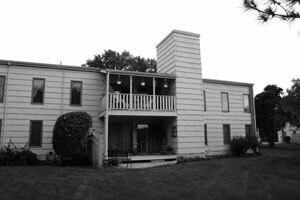 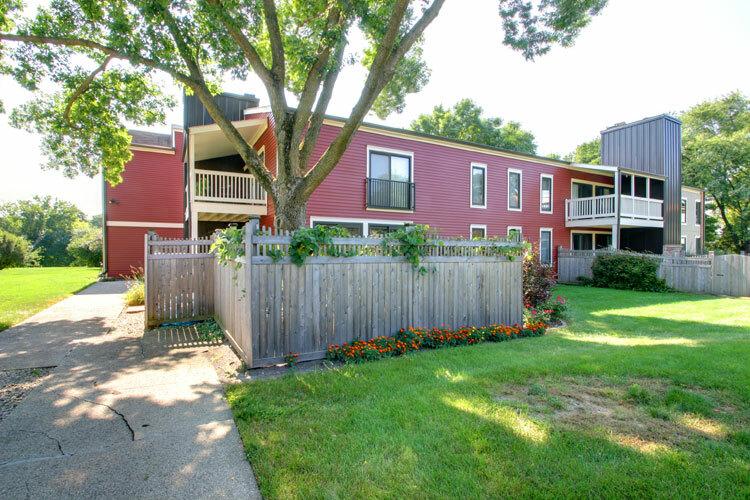 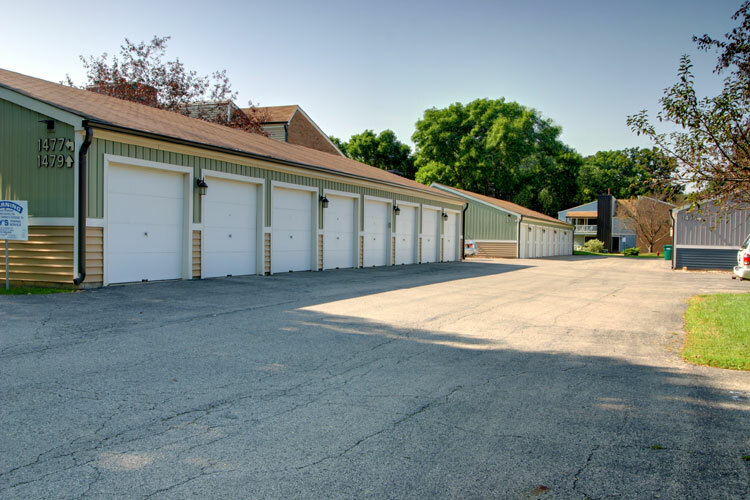 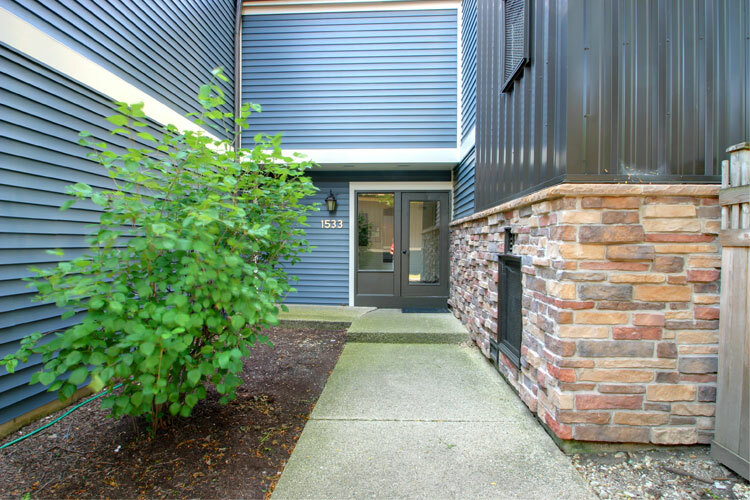 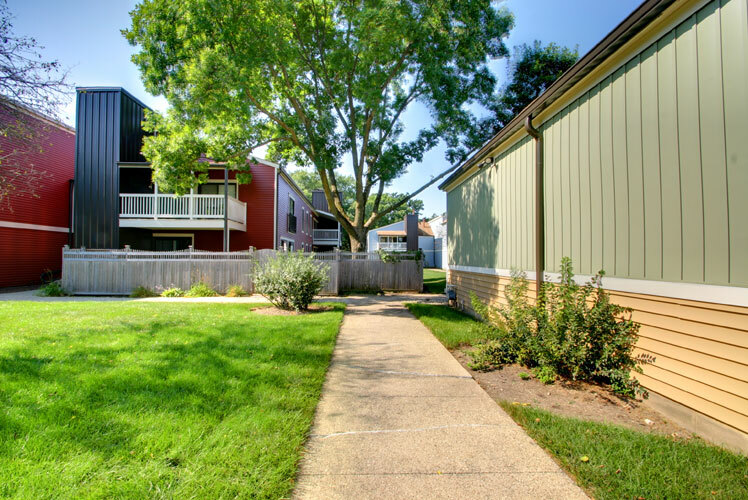 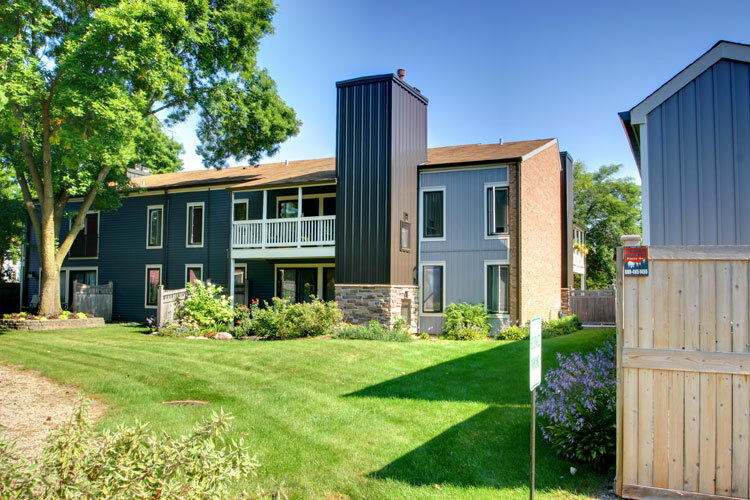 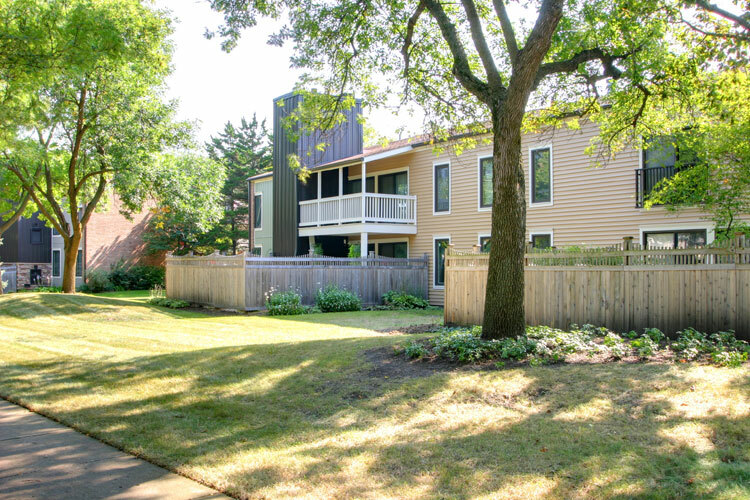 The Streams III Condominiums consist of eight multi-unit buildings spread out over six acres of land in Wheaton, IL. 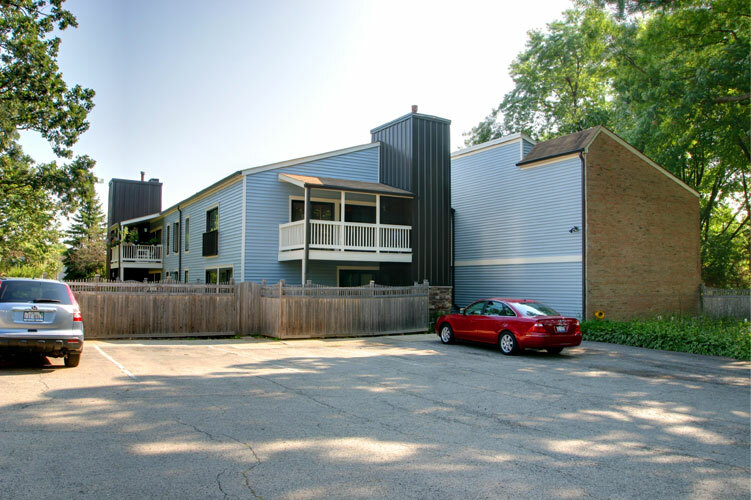 The Streams III Association was concerned about the outdated 1970’s bland exteriors for all the buildings. 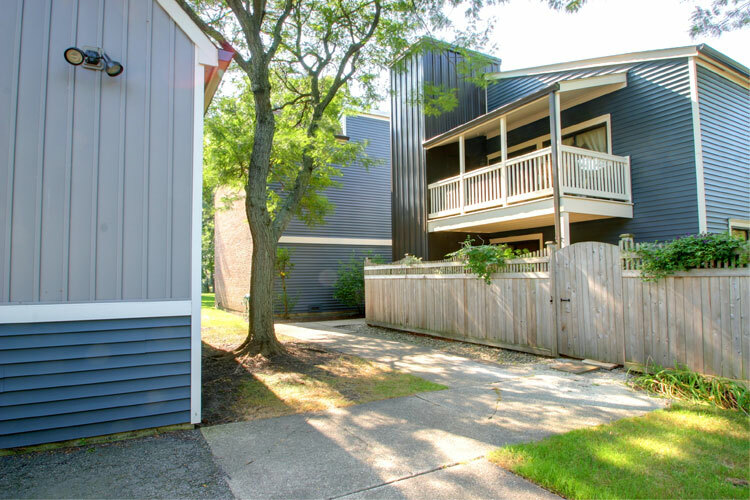 The repetitive buildings reflect an architectural design approach called the “saltbox / shed style” that works as a single structure or can be manipulated into clusters as demonstrated by the Streams III condo buildings. 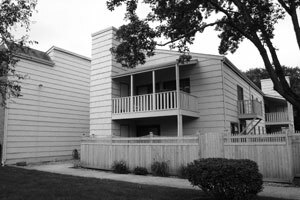 All the buildings had the original cedar shake siding w/ 14” exposures that they currently spend approximately $250,000 every five years to paint with the same color. 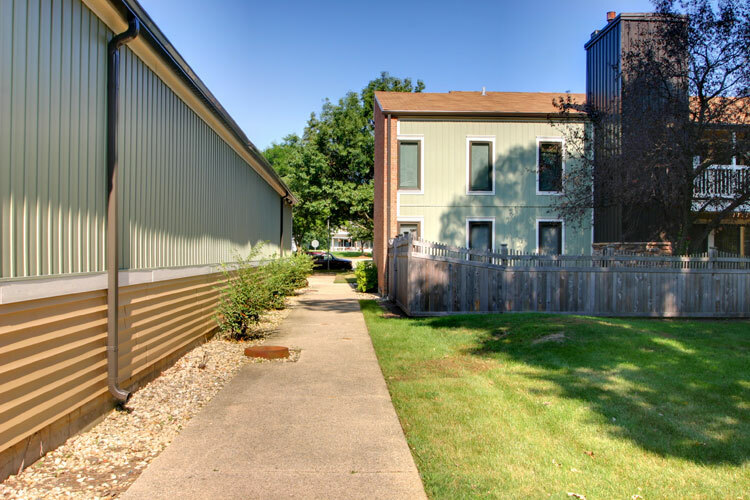 This unfortunately amplifies the buildings’ plain and boring character. 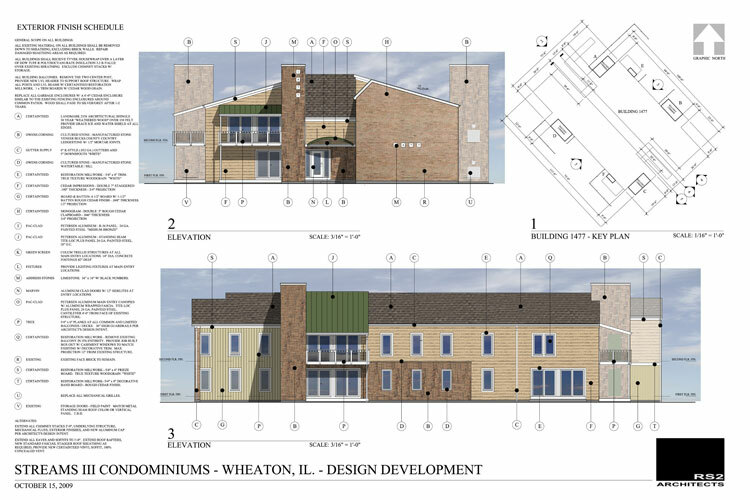 The Streams III Association board members wanted a more appealing exterior design that would address curb appeal, low maintenance, and a higher insulating envelope for the condo owners. 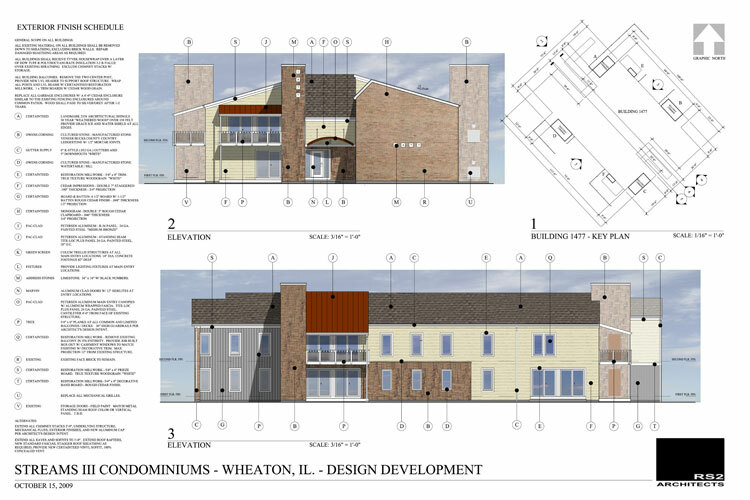 The design approach to this problem was to identify the existing architectural composition to all the exterior facades, study the dynamics of all the elevations and identify common architectural elements. 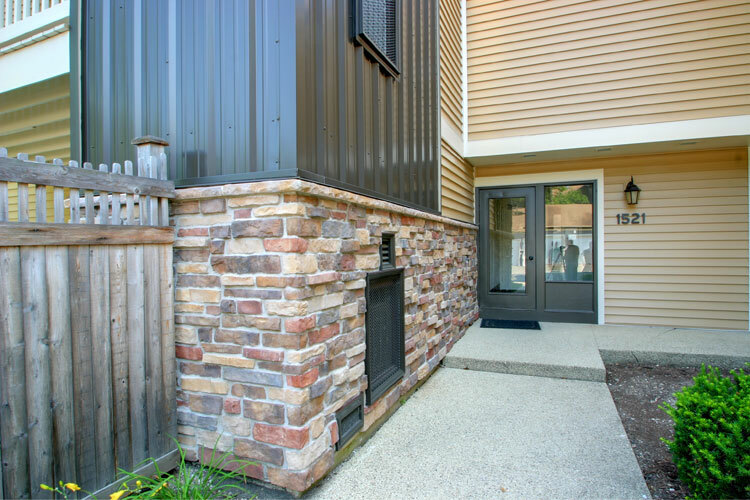 This approach breaks down the overall mass to a more manageable solution by specifying different materials to the repetitive common elements. 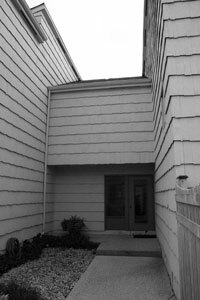 The result was four different and dynamic architectural solutions. 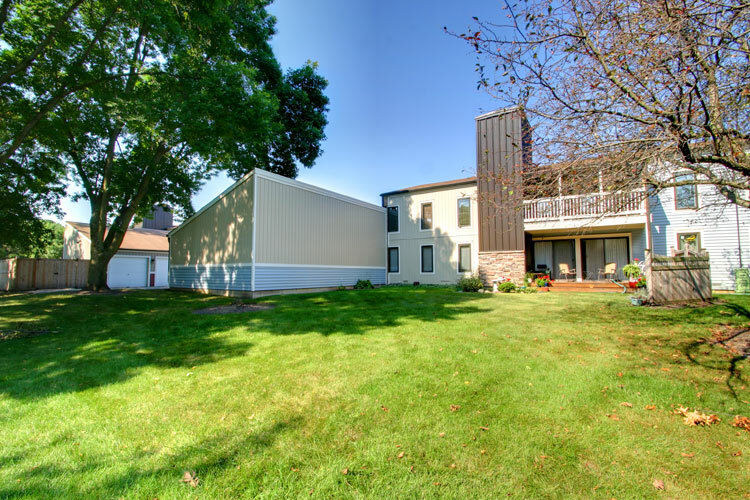 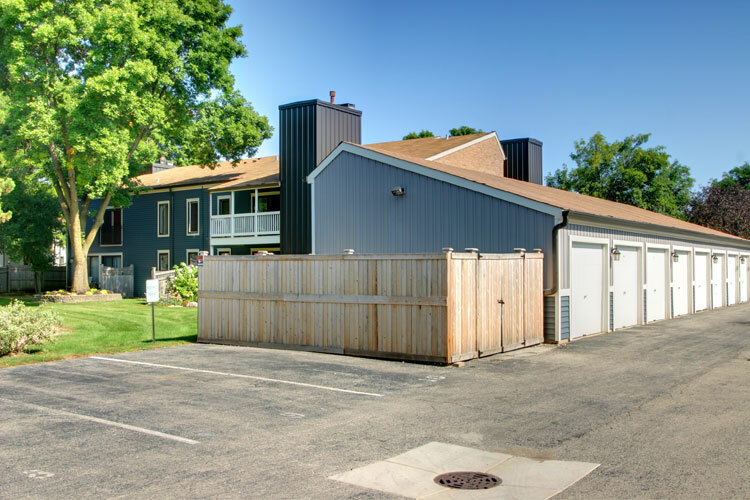 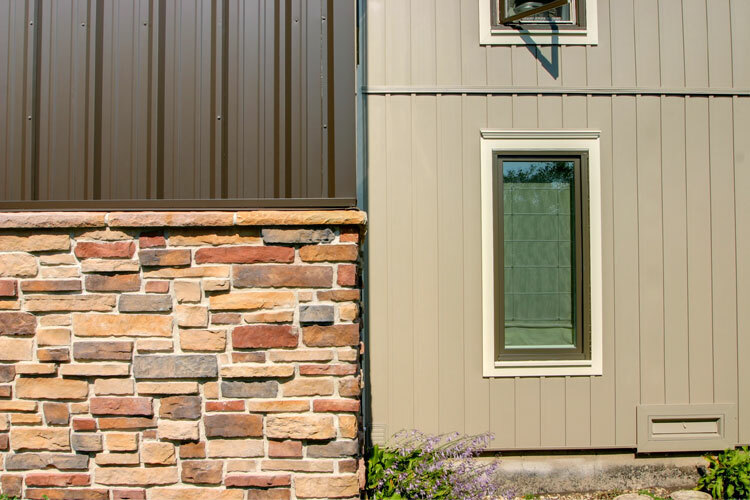 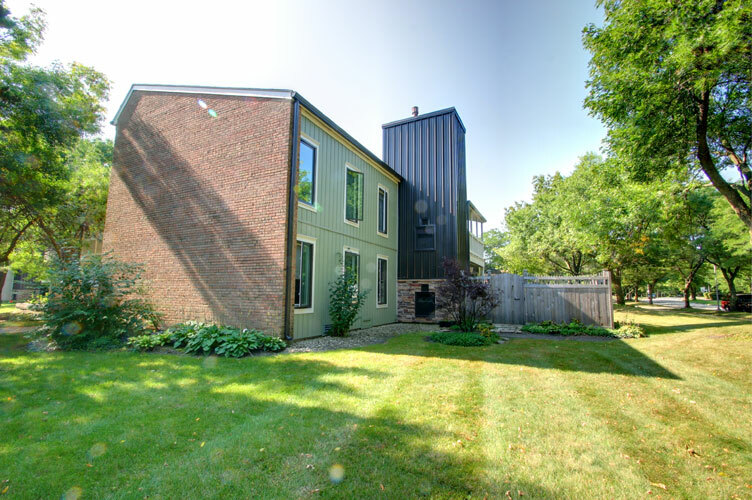 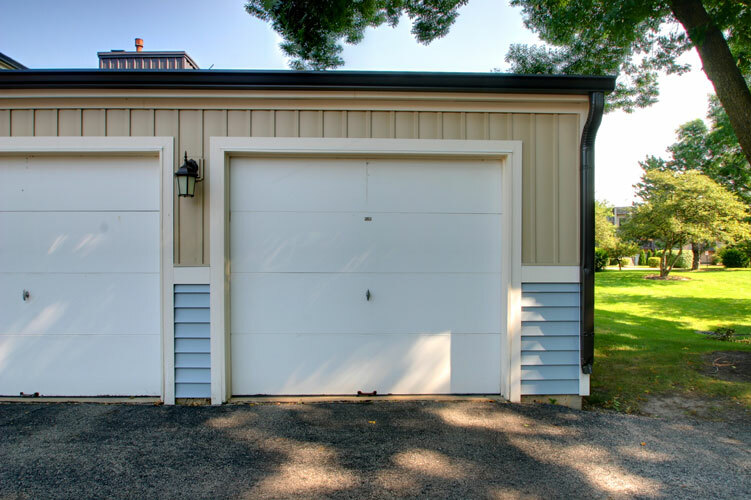 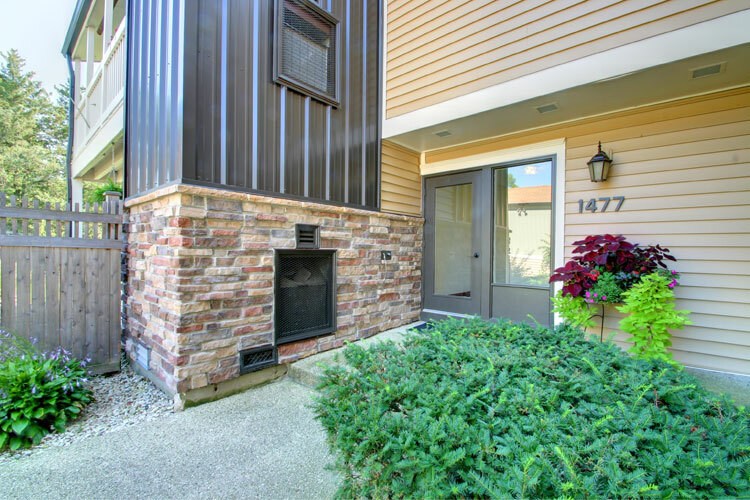 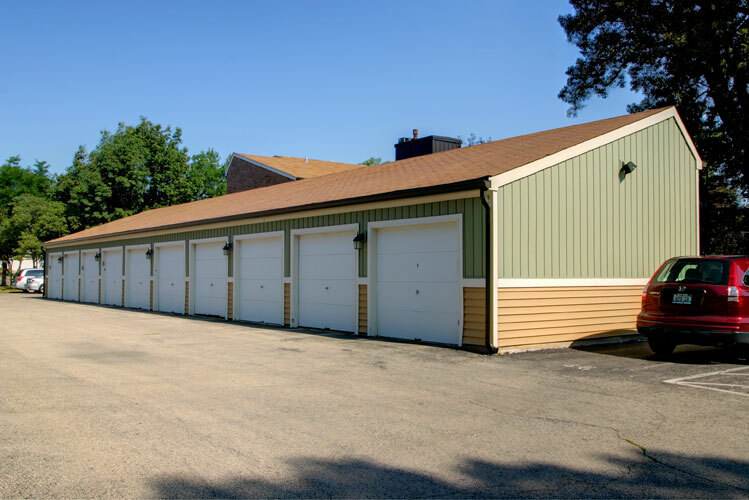 The designs feature low maintenance materials such as stone veneer, standing seam metal roofing, and metal / vinyl siding that eliminate the five year painting cycle as well as provide an updated and interesting place to live. 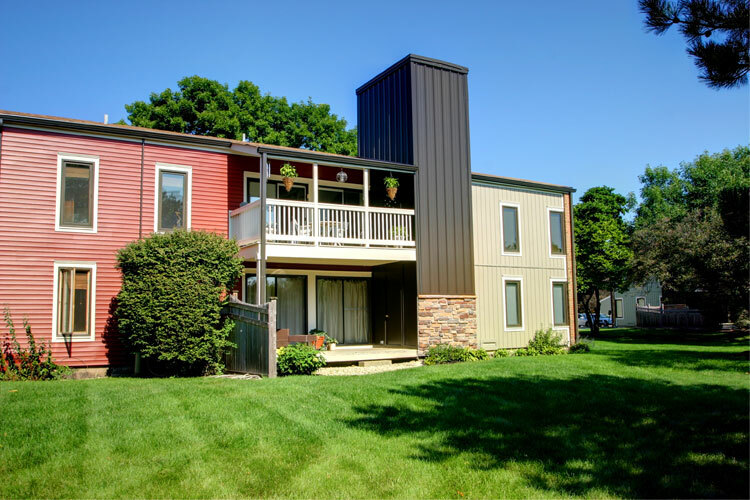 Covering all the buildings with a half-inch of rigid insulation under the newly specified materials increased the overall thermal envelope and decreased air infiltration.